We all know very well that nowadays PC makers are increasingly eyeing gamers to leverage their sales of more expensive devices. 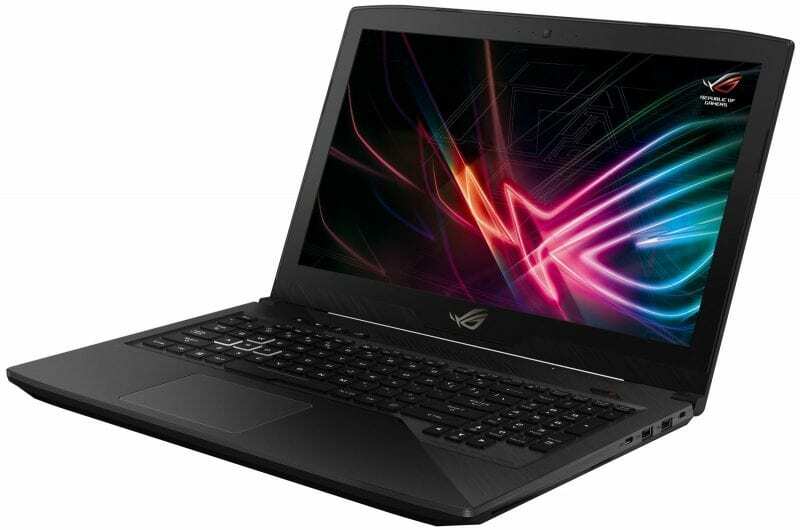 Hence, Taiwanese multinational computer and phone hardware and electronics company Asus recently announced the world’s first gaming laptop with a 144Hz refresh rate display. PC makers are increasingly eyeing gamers to leverage their sales of more expensive devices. 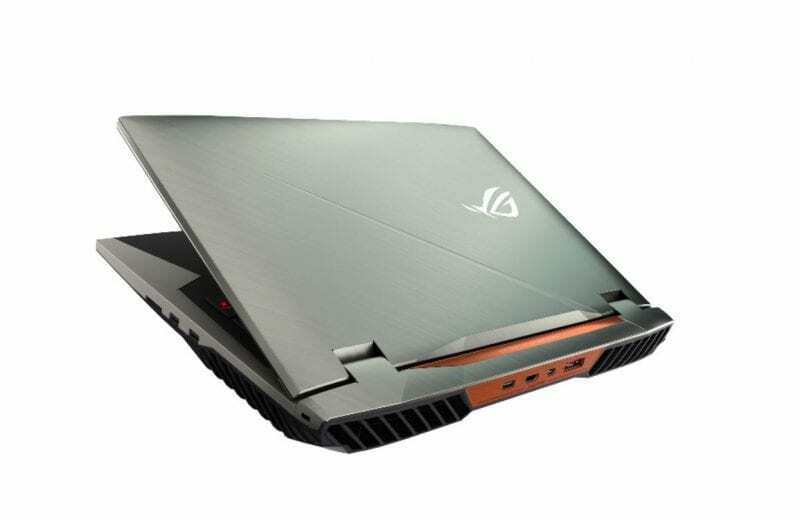 That’s why Asus has announced a series of ROG (Republic of Gamers) laptops for those who enjoy playing games. The highlight of this new model is that it comes with a 144 Hz screen. 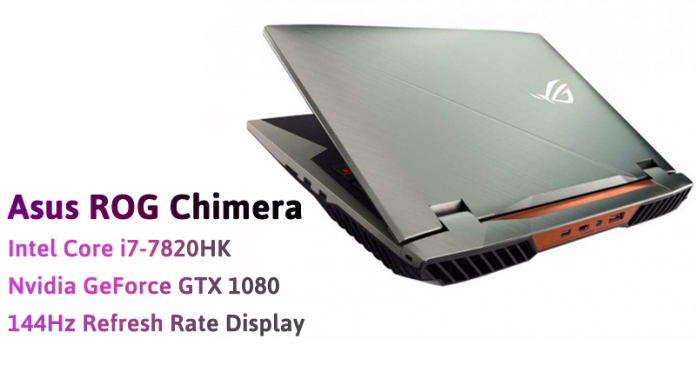 The Asus ROG Chimera has a full-HD 17.3-inch IPS screen and supports Nvidia G-Sync technology with a refresh rate of 144 Hz and a response time of 7 milliseconds. This reduces motion blur, ensuring more fluid images in games. The laptop comes with Intel Core i7-7820HK unlocked for overclocking, and Nvidia GeForce GTX 1080 graphics card. It has built-in support for the tech giant Microsoft’s proprietary connection to Xbox One wireless controls, and the keyboard has an Xbox button to open the corresponding app in Windows 10. However, if we talk about the price and availability then let me clarify that yet there is no official confirmation or any announcement has been made. So, of course, to know more about its price and availability then simply we have to wait for the official announcement. Asus also announced other laptops at the IFA fair in Berlin. 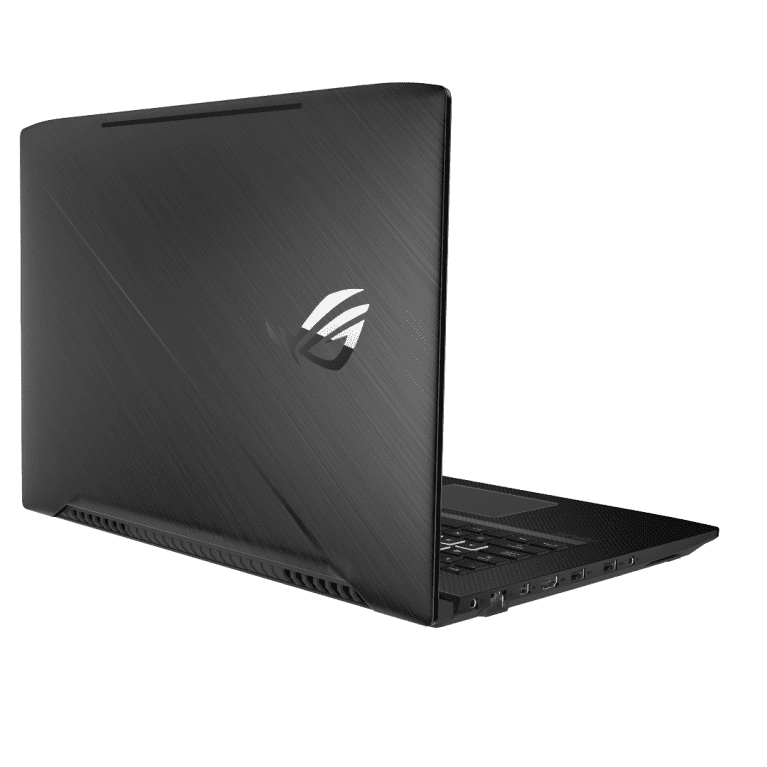 The ROG Strix SCAR Edition will be available in 15 and 17 inches. It has an update rate of 120 Hz and a response time of 5 milliseconds, and there will be a version with 144 Hz and 7 milliseconds “soon”. Inside, we have 8-generation Intel Core i7 processors and GeForce GTX 10 Series graphics card. Meanwhile, the ROG Strix Hero Edition features 120 Hz refresh rate and 100% sRGB range for improved color accuracy and contrast. It has Intel Core i7 processor, GeForce GTX 10 Series graphics card, and a keypad with a life cycle of 20 million keystrokes. So, what do you think about this laptops? Simply share your views and thoughts in the comment section below.